Welcome to 52 Weeks Money Saving Challenge! We are happy you are here. We are a personal finance and lifestyle blog. Everything we do on this site is focused on helping people to make more money, save more and live a better life. 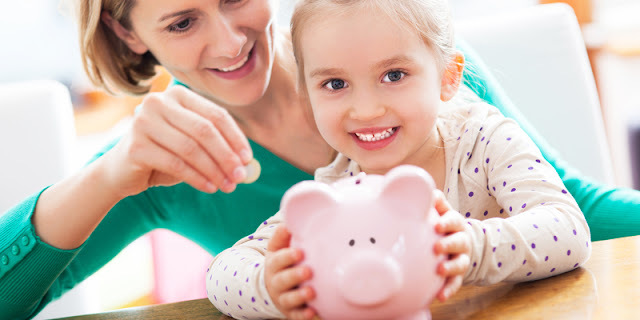 The aim of 52 Week Money Saving Challenge is to transform your saving habit and While we love saving money and living better, we think increasing income and making more money can have the absolute biggest impact on your personal finances and, in turn, your life. Make more. Save more. Live better. 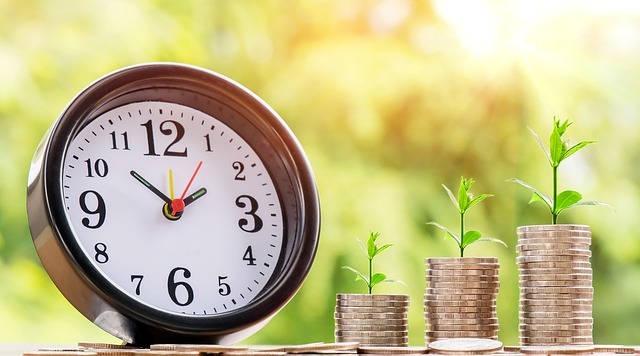 Our aim is to provide detailed information and guideline on money saving which will help you to make more money and on the process to keep on your saving habit that will lead you to a better living life. Lots of people have credit card debts, student loan debts, so how will you manage to pay all that debts? 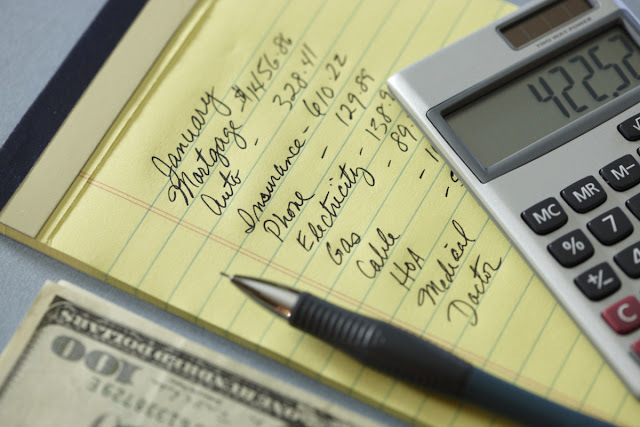 Our blog will help you with financial tips and ideas that will lead you to saving habit and focused on increasing your income as well as cutting expenses. 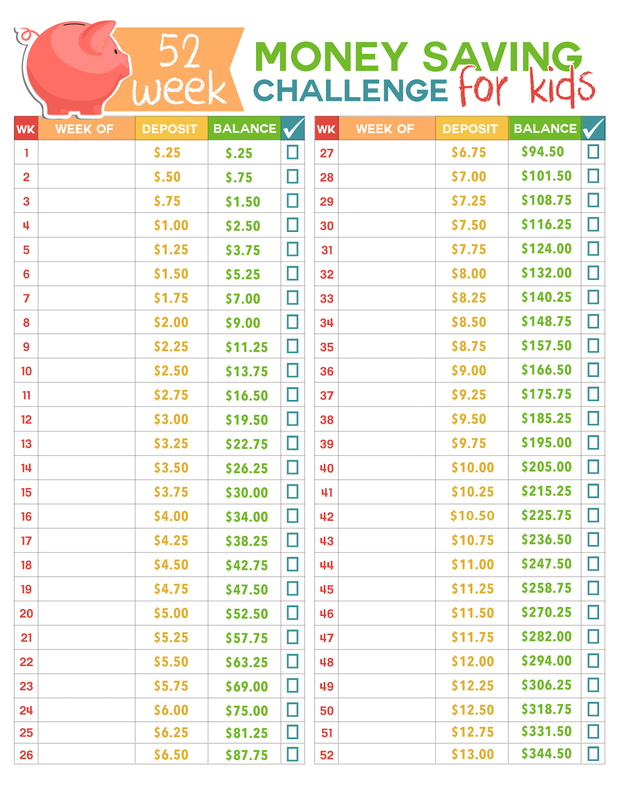 Have you heard of the 52 Weeks Money Saving Challenge? Some of you may be wondering why 52 weeks? As we all know, a year has 365 days and 52 weeks. So instead of making it a 365 money saving challenge its better to make it on a weekly basis which will be easy to focus on and making it consistency rather than on a daily basis. At the begining of the year, a lot of people are seting goals for the year and all their plans. Our aim is for you to include a new way of earning and saving money by challenging yourself into a 52 Weeks Money saving Challenge. We will provide you with saving challenge ideas, guiding sheets and goal amounts which you can achieve if you follow these challenges. 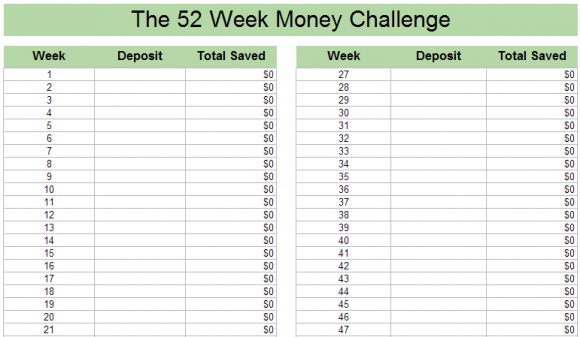 The 52 Weeks Money Saving Challenge is very simple and here is how its done. Over the course of 52 weeks, you make a deposit into your savings account once a week. The deposits range in value from $1 to $52 but it depends with how much you earn or how much you plan to save at the end of the 52 weeks challenge. One way people do this is by depositing $1 the first week, $2 the second week, $3 the third week, and so on. At the end of 52 weeks you will end up with the total of $1,378 if you followed the trend. Different Money Saving Challenges to Try. There are more Money Saving challenge to try and can help you get on your way towards bettering your finances and life. Consistency is the key thing to remember when it comes to savings. 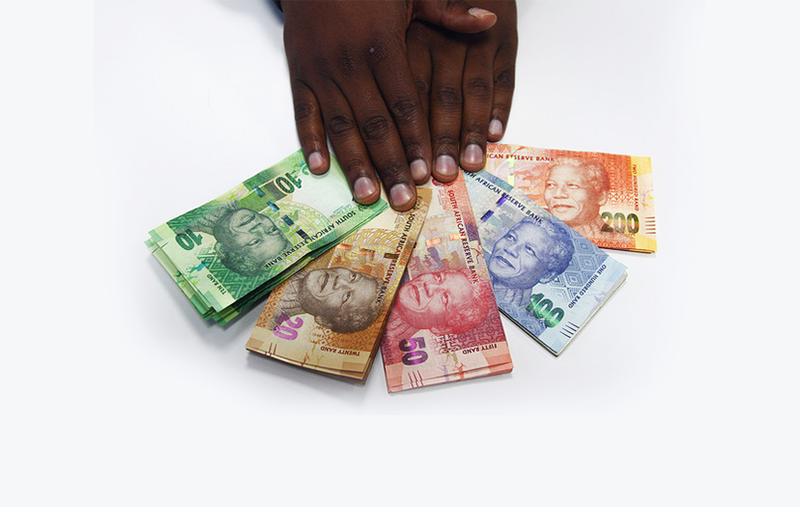 Even if you’re starting with a small saving, staying consistent will help you to reach your savings target. Are you serious about saving money? We are here to provide the tools and information to our readers that will help them achieve their dreams and ultimately make more money, save more, and live better.